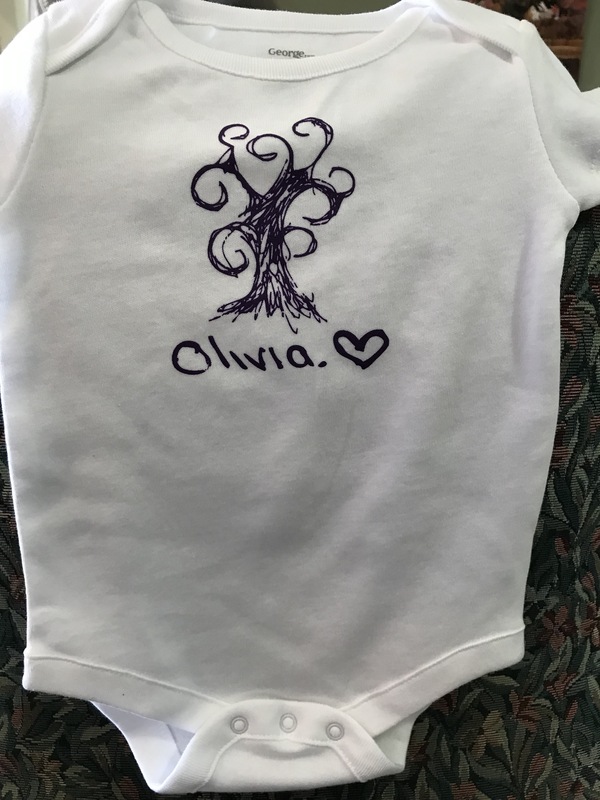 We currently have sizes 0-3 months and 3-6 months in white with Olivia’s Tree in purple for $12.00. Contact us to purchase one of these adorable onesies for the little one in your life. If you happen to be in the Tatamagouche area November 3-5 why not pop in and purchase one of these beautiful glasses or make a donation to support the 8th Annual Austin Blair Memorial Hockey Tournament. 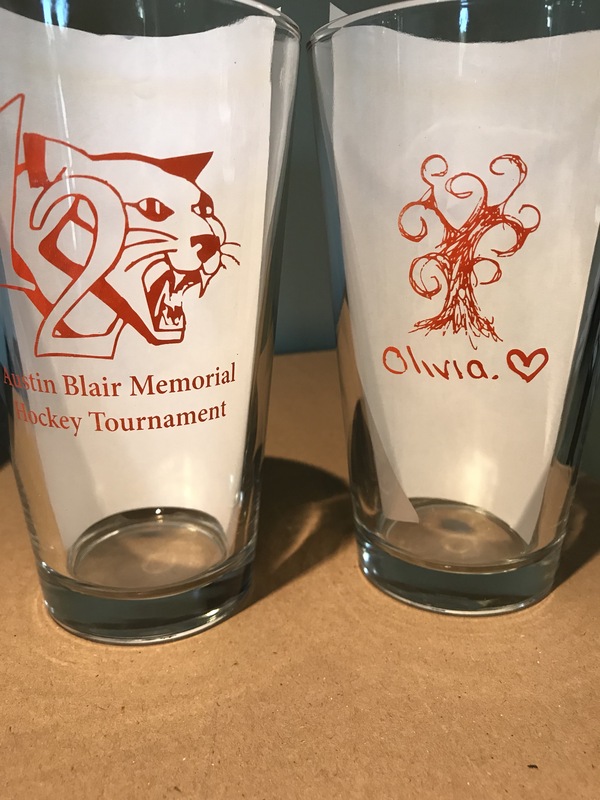 Olivia’s Signature Tree has been given a special place of honour opposite Austin’s number on these custom decorated glasses provided by Jym Line Glassware. Thank you to Austin’s mom and tournament organizer, Kathleen Johnson, for including Olivia at Austin’s tournament. We are truly touched to be asked and honoured to be included. On October 23rd we will celebrate Olivia’s 21st 🎈 birthday. 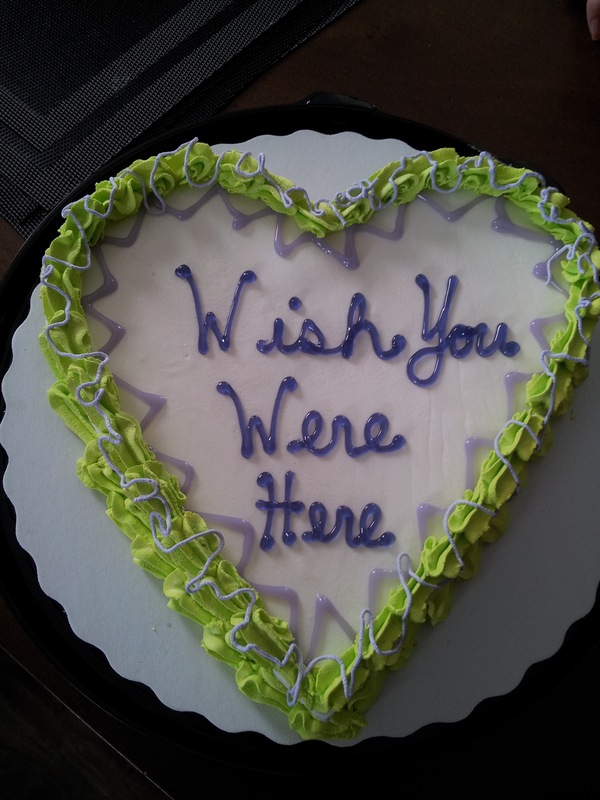 Olivia loved her birthday – it was an event she started to plan from the day after her last one. Every year we hold our “Compassion and Kindness Celebrates Olivia Day!” on October 23rd. We encourage everyone who knew and loved Olivia, and those who have come to know her, to commit random acts of kindness and compassion in her honour. The beauty of this day is it does not matter where you are in the world, you will be able to participate on her special day. We would love to hear what you do to celebrate Olivia on her big day. Let us know by posting on the Facebook page or commenting on this post.